Ready for a road trip? This one’s taking you across the pond. Well, it took my parents across the pond – all the way to Ireland to celebrate their 50th Wedding Anniversary. Having done some photography for Teeling Whiskey, I was able to pull a few strings and got them a sneak preview of their newly built distillery in Dublin. My love of photography was definitely inspired by my dad, and apparently, so was my love of whiskey! All pictures in this post were taken by him, so here’s a wee bit of the spirit of Dublin and the spirit of my parents.. The new Teeling Distillery which opened in June. 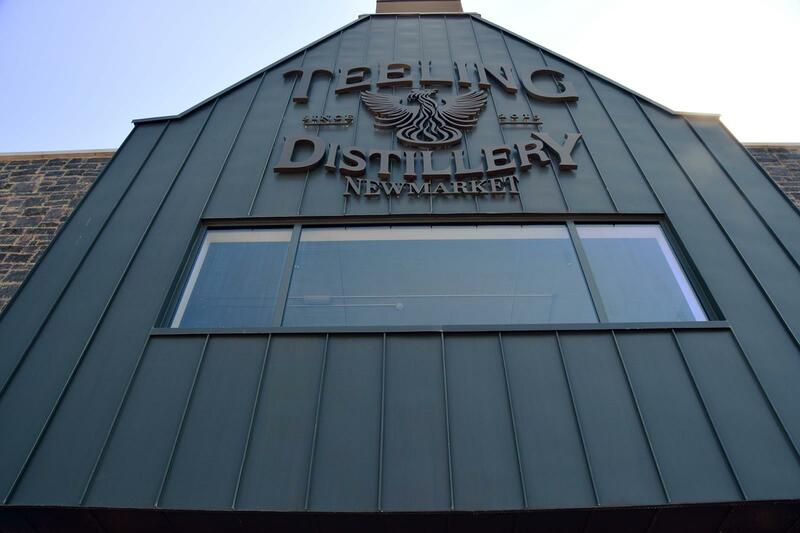 Was this your first time visiting a distillery? MOM: Yes, it was my first trip to a distillery. DAD: It was the first legal one I visited. I need to a follow up on that answer, Dad. Please elaborate! DAD: Well, let’s see now. I must’ve been to some moonshine outfit in my 76 years, but the exact details are a little fuzzy. Well, come to think of it, my grandfather and grandmother made whiskey during Prohibition, but that was before my time. MOM: My grandparents had a still in their basement also and that’s where my parents met! So, you’re saying my ancestors on both sides were bootleggers. That explains a lot! 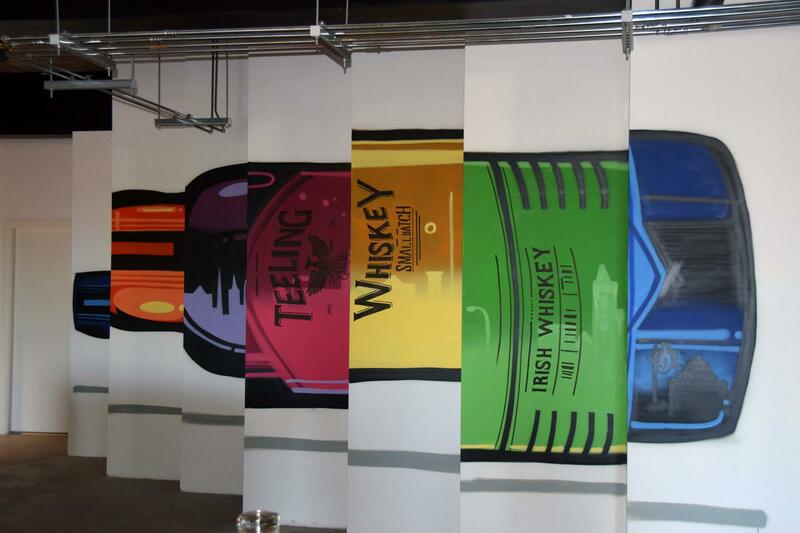 What impressed and/or surprised you most about your visit to Teeling? DAD: That the Teeling Distillery is the only operating one in Dublin. Also that it’s the first new distillery built there in over 125 years. MOM: The exactness and cleanliness of the whole process. Every step of the process was immaculate! I was surprised that it doesn’t smell funny! MOM: It was like a sweet, oatmeal scent. It wasn’t a sour fermenting smell, it was very pleasant. Let’s get to the tasting! What did you sample on the tour? Did you have a favorite sample? MOM: I believe it was the Teeling Single Grain, but after a tour of two brew houses the same day, one stout, and one Irish Whiskey, how would I know? DAD: We sampled their Single Grain Irish Whiskey. It was excellent! What’s your favorite word in Gaelic? MOM: That would be sláinte! DAD: Sláinte, which literally translates “to health” in Gaelic and used as a drinking toast in Ireland and Scotland . Do Irish Eyes really smile? MOM: They certainly do! And everyone is happy to share a story and a drink with a twinkle in the eye. DAD: Yes they do and they also sing and dance as well. The Irish are truly some of the most welcoming, friendly, and fun people I have ever met. They just seemed to be happy! Maybe that’s due to the fact that we spent a lot of time in restaurants and bars and that’s when people are happy. If I went to an iron ore pit, maybe the people wouldn’t have been as happy! Did you dance in Ireland? DAD: YES! I danced at Cassidy’s in Dublin! I was up by the band and singing along when a young lassie named Colleen asked me to dance. I had fun! I didn’t care what I looked like! 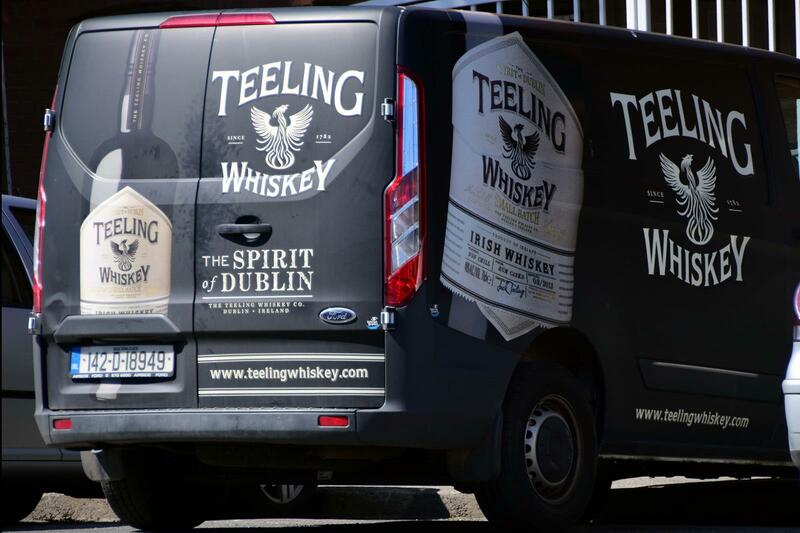 Is Teeling on your shelf at home now? DAD: Of course! We bought the Teeling Single Grain and the Small Batch. Looking forward to sharing it with you when you come visit! What’s the secret to being together and as happy as you two for 50 years? DAD: I would say your mother probably has a lot of patience with me. I’m probably not the easiest guy to live with! You just have to marry a saint and it will all work out! MOM: When issues come up, forgive, forget, and go on. Just be forgiving and loving. So, in summary, accept your faults, forgive other’s faults, be loving, and see the goodness in each other. I imagine a dram of whiskey at the end of the day makes that all a lot easier! A big thank you to Laura Baddish of the The Baddish Group and Sheila Baird of Teeling Distillery for making this tour happen! And of course, a big thank you to Mom & Dad for working on this post with me and being awesome role models! Happy 50th Anniversary!!! Love it! I wanna have a drink with your nutty parents!